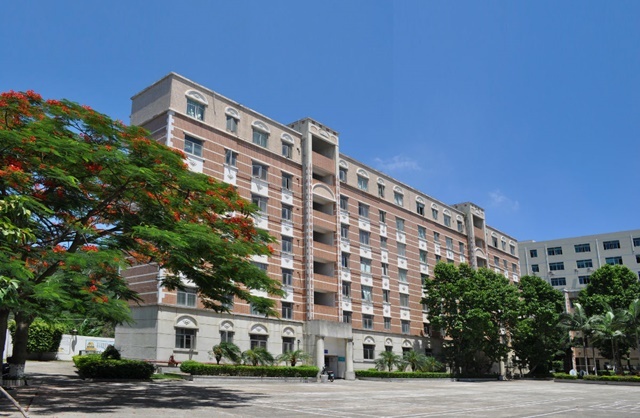 Established in September 2014 in eastern coastal China, the Barstow-Ningbo campus currently employs 23 faculty serving nearly 500 students in grades 7 – 12. Students enjoy a wide array of extracurricular activities including animation, board games, cooking, debate, economics, the environment, model design, Model UN, music, origami, photography, and robotics clubs. 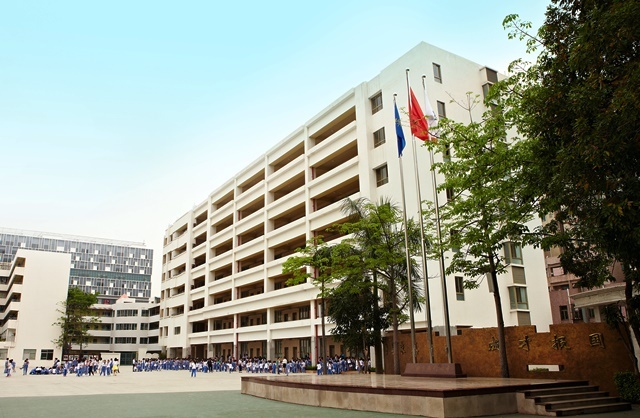 Barstow-Ningbo students are also eligible to travel to the original Barstow campus in Kansas City, Missouri for summer academic and cultural exchange programming. 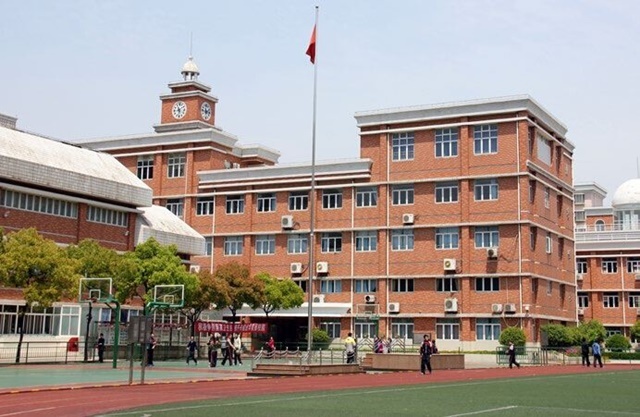 Newly established in September 2015 in east central China, the Barstow-Ningbo Haishu campus currently employs 8 faculty serving 80 students in grades 1-2. 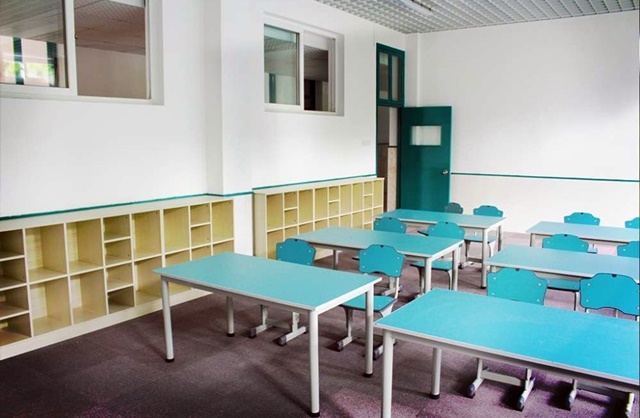 The school will grow to become a full elementary campus serving students in grades 1-6. 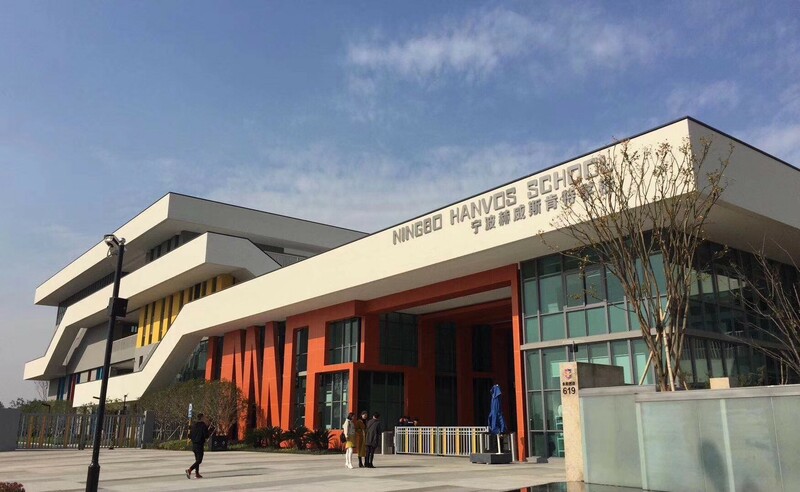 Barstow-Ningbo Haishu students will also be eligible to travel to the original Barstow campus in Kansas City, Missouri for summer academic and cultural exchange programming.